Very little time in front of the computer this weekend means that I’ve got a couple of things that I want to share today – a book, a gig, and an exhibition. First up is a book that I meant to mention a little while ago, before I got a bit carried away with all this going-out-in-public stuff. 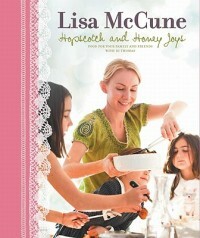 By now I’m sure you’ve heard that Lisa McCune has released a book, Hopscotch and Honey Joys. It’s essentially a cookbook, beautifully put together by Lisa and her good friend Di Thomas, but it is also much more than a collection of recipes. 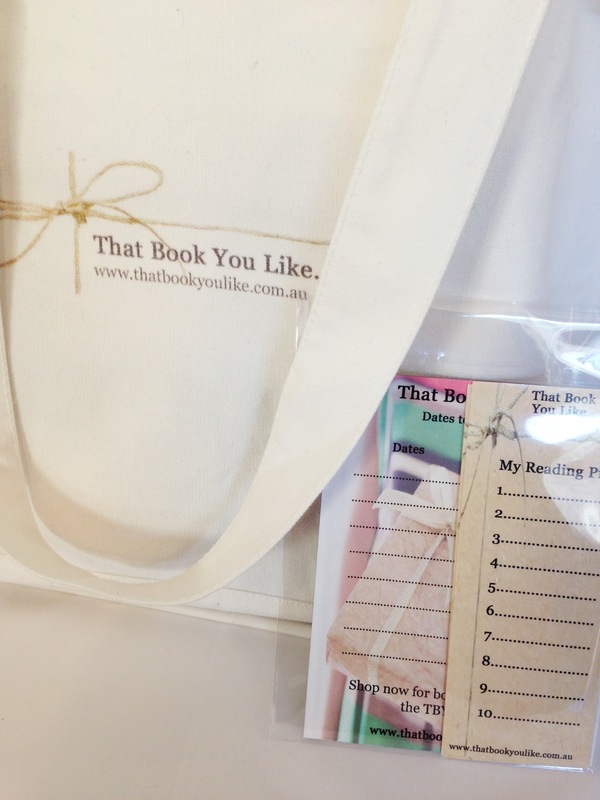 It’s been put together like a lovely, personal scrapbook of ideas…a Mum’s guide to lovely things for kids and kin. Between them Lisa and Di have six children between the ages of four and nine, and as such the content is really helpful and fun for a pretty wide range of us, from those with really young kids as well as those whose kidlings are a little more grown up. I’m thinking that Hopscotch and Honey Joys would be a really great gift for a new Mum, as it’s got some really great ‘basics’ in it, like tips for travelling with kids, party games, knowing your different types of potatoes, etc. It’s an effective blend of tips and recipes, and I particularly like the fact that many of the recipe ideas would be great for cooking with the kids. I’m really finding that including Oscar in the cooking process is helping with his pathological dislike for anything not vegemite, so any ideas for kid-friendly cooking goes down really well with me. My personal favourites; creamy rice pudding (yum, yum, winter fun), potato printing (might try this one this afternoon), shaving cream play (never mind the mess guys), and the carbonara gnocchi bake (my mouth is watering just thinking about it.) If you’re keen for a sneak peak, you check out a couple of pages here. This is a really well put together book, with a wonderful balance of fun and function. Check it out. Now, I’ve been doing a fair few outings on my own, which has been a very nice treat, but I was starting to feel a little guilty. As such, I had a bit of a look around on Little Melbourne and found some great kid’s gigs coming up in June. I’ve picked out one for Evan, and one for Oscar and I’m looking forward to some nice one-to-one time with each of them. 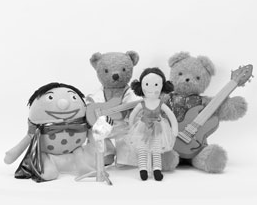 I’ve just bought tickets to see Play School’s Big Jazz Adventure, running 12 and 13 June at Melbourne Town Hall. This caught my eye for obvious reasons (Play School + three-year old = happy) but also because I discovered last week that Oscar quite digs jazz. Let’s see if we can’t make him even cooler than he already is. Given that I didn’t think that the Play School gig was really going to cut it with my ten-year old, I found something different for Evan. We’re thinking of getting along to see The Art of the Brick at Federation Square. I’ll admit, this is also a little self serving, as I’m a very big lego fan, but I do think that the boy will get into it as well. Should make for a nice day out regardless. So here’s to hoping my energy holds out, it’s looking like June’s pretty packed too! Previous Frankly my dear… Next Did you hear that Rumble? Yeah, they’re pretty amazing at Little Melbourne. It’s just so good to tap into so many affordable kids gigs! Stay tuned for some reviews once I’ve seen the shows. I looked up the link you posted. I was looking at the stuffed mushroom recipe when Miss 2 had to look and said with delight ‘Ooooh! Yummy dinner, Mummy. My dinner?’ Then Mstr 1 looked and said ‘Yum’ (or at least thats how it sounded before doing his happy dance on my knee) so we’ll try it out and I’ll have a look at the rest when I get a chance! Thanks again!